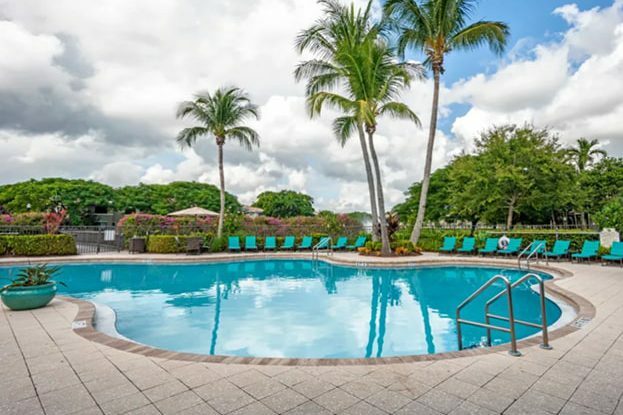 Located in the highly desirable Palm Beach Gardens, Florida, this Luxury 476-unit apartment community was developed by Kolter within the Mirasol Country Club. 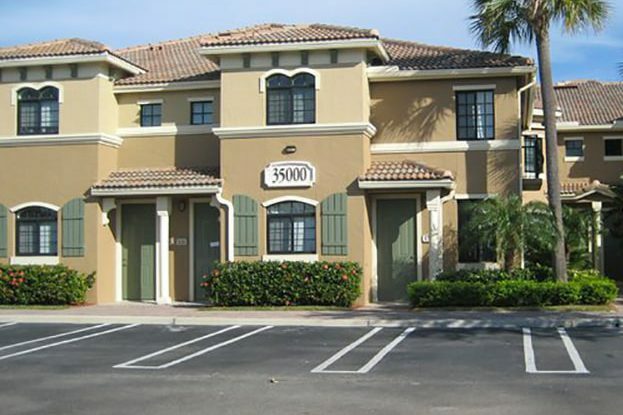 The gated San Merano at Mirasol offers one, two and three bedroom luxury apartments, some with direct garage access. 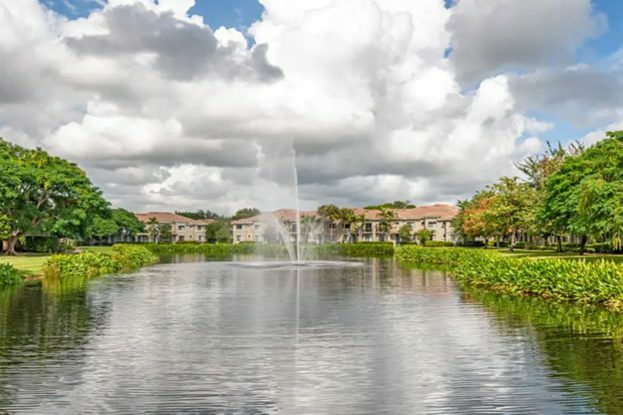 San Merano at Mirasol features extensive services and amenities including indoor racquetball, exercise and fitness center, billiard room, media center and tropical pool deck with spa and 3-acre lake. 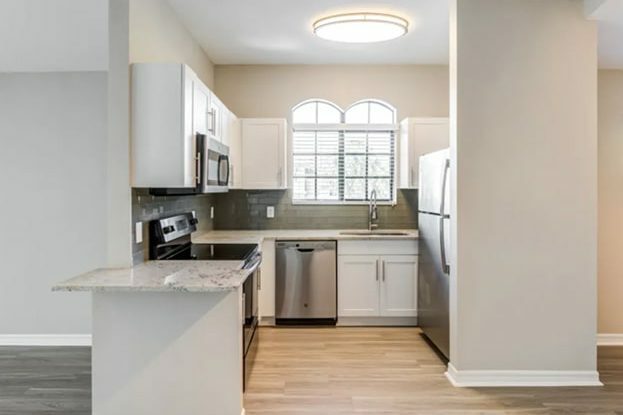 This prestigious gated community has won multiple awards for design and management excellence.